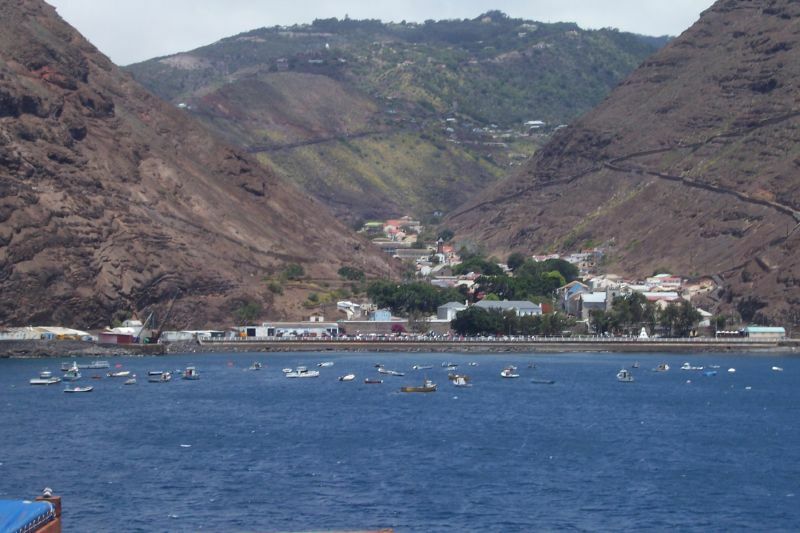 ZD8S is currently active from Saint Helena Island, IOTA AF - 022, as ZD7S. Stedson Stroud, Blue Hill, Birdcage Delta STHL 1ZZ, St Helena Island. Saint Helena Island. Author - Guy Gatien. 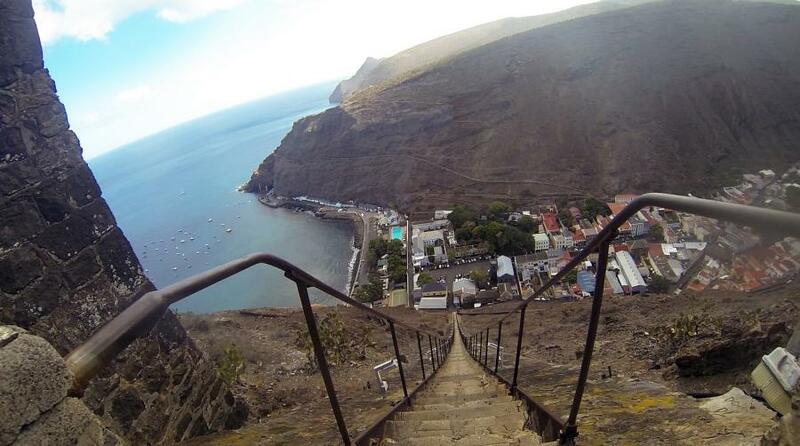 Saint Helena Island. Author - Hilary McHone. ZD7S. 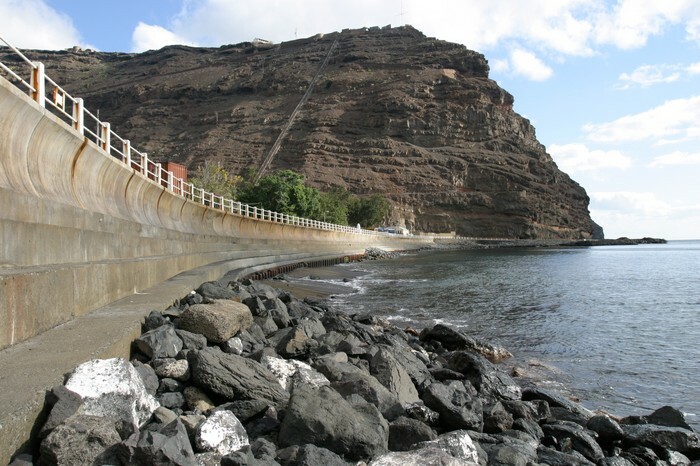 Where is Saint Helena Island located. Map.